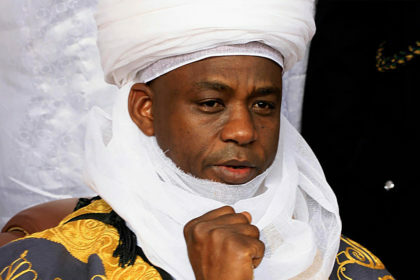 His Eminence, the Sultan of Sokoto, Alhaji (Dr.) Muhammad Sa’ad Abubakar is among the dignitaries expected to attend tomorrow’s grand reception being organized by the Enugu State Government in honour of the 2015/2016 Nigerian Professional Football League Champions, the Enugu Rangers International Football club. 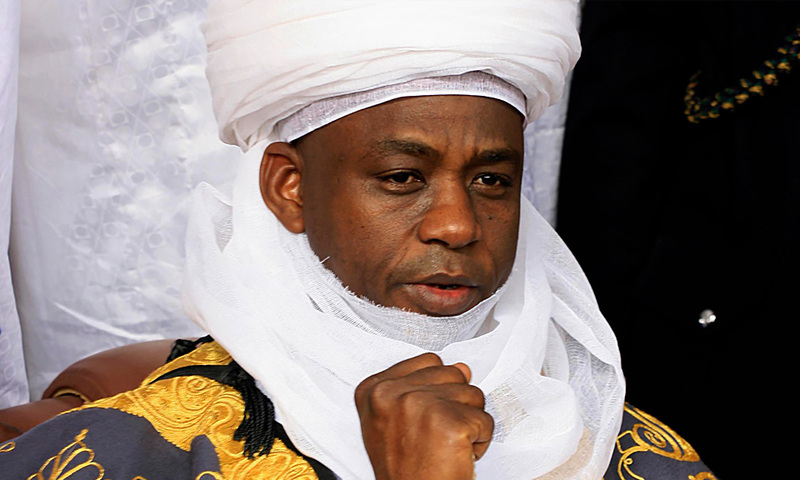 The Sultan of Sokoto who is a staunch fan of Enugu Rangers starting from his days in Nsukka (from 1977 to 1983) as an Army Officer has remained committed to the noble course of the club till date. As a football enthusiast, his love, passion and support for Rangers throughout the last season up till the day the club won the NPFL trophy was inspiring and remarkable. 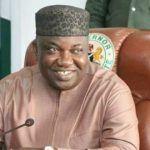 According to a statement by the Chairman of the Publicity Sub-Committee for the event, Louis Amoke, the Sultan is also expected to inaugurate some road projects executed across the state by Governor Ifeanyi Ugwuanyi’s administration and also visit the University town of Nsukka, where the people of the area will accord him a civic reception. 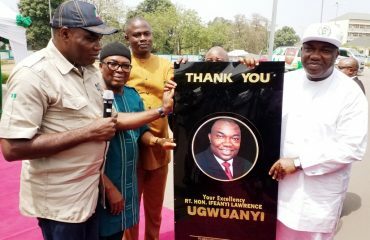 Some of the completed roads for inauguration, according to the statement, include the Nike Lake road and the Abakpa Nike road in Enugu East Local Government Area; the Post Office Roundabout- Odenigbo Roundabout- Ogurugu-Ikenga Hotel junction road and the Obechara road Junction-Umuakashi-Mechanic Village-Ikenga Hotels junction road in the University town of Nsukka. 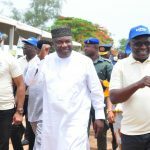 Also speaking on the Sultan’s visit, the National Chairman of Enugu Rangers’ Supporters Club, Ibuchukwu Nwodo described it as historic and a clear indication that the club remains a unifying force in the promotion of peace and national unity. 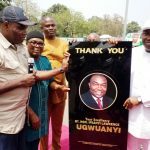 Nwodo thanked Governor Ugwuanyi for honouring Rangers after all the support he gave the club, which saw it to victory. 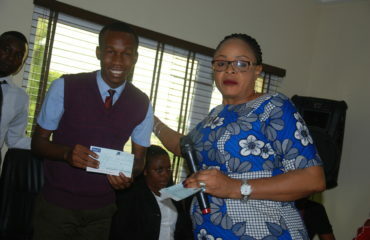 “I sincerely thank God for what is happening in Enugu State since His Excellency, Rt. Hon. 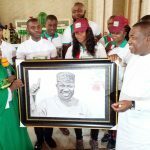 Ifeanyi Ugwuanyi took over the leadership of the state. 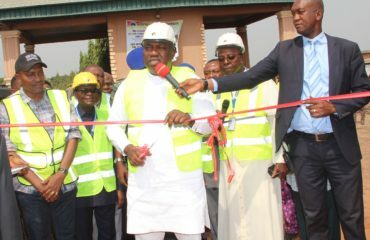 Apart from regular payment of workers’ salaries and numerous massive development projects going on in the state, in spite of the severe economic challenges in the country, Gov. 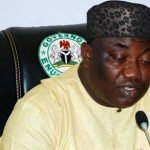 Ugwuanyi still supported Enugu Rangers to victory.